Dream family home created following years of looking! Our brief was to extend this former Mill and improve the ground floor living accommodation which allowed access to the secluded garden. The original mill conversion had the living room at first floor and the kitchen and dining room on the ground floor. However, this layout did not suit our clients lifestyle. They wished to be able to interact with their garden off the principal reception room and have a multi function area that could be used by the whole family. 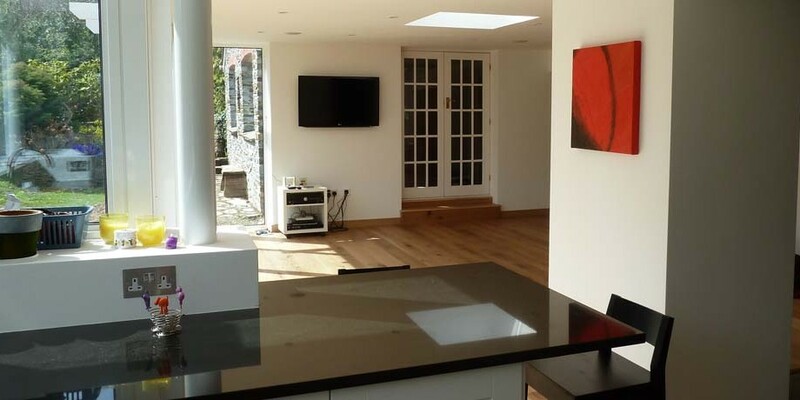 Our design removed the low grade conservatory by replacing and extending it to provide a contemporary open plan kitchen/ dining and living space offering sliding doors opening to the outside. 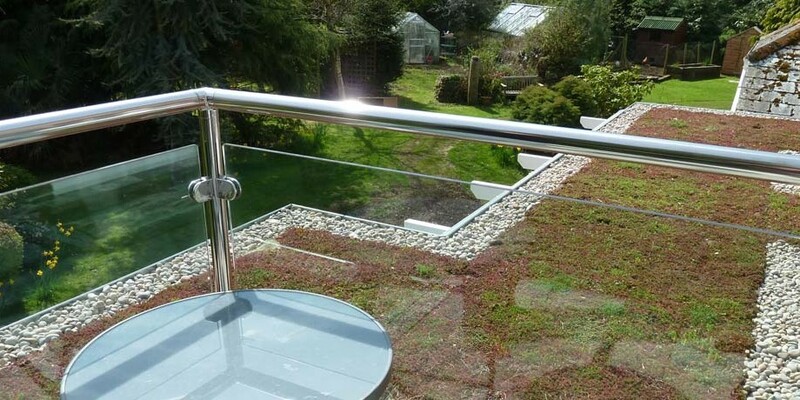 A green sedum roof was used, with the roof structure carefully designed to minimise the impact by tiering the makeup, so that from ground level the roof visually appears to have a slim profile. The design is sympathetic to the historical mill. The contemporary extension complements the property rather than changing its architectural style. It has created a modern comfortable family living environment with fantastic interaction with the secluded garden. 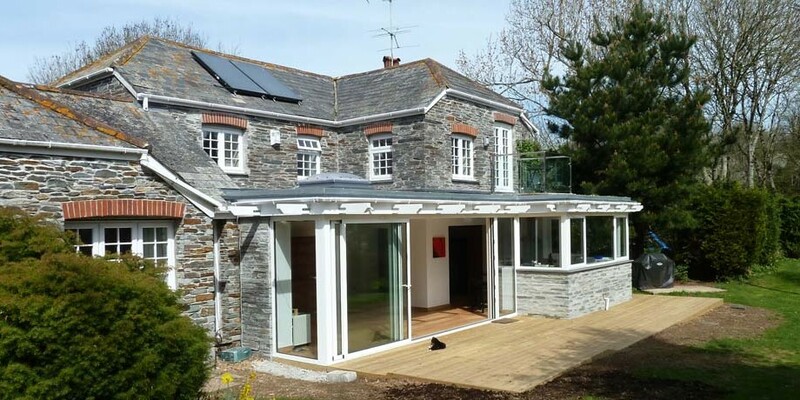 We feel that the modern architecture of the extension against the traditional complements the mill, whilst enhancing the living requirements of our client’s family and providing an excellent family home.